Join us for the 3rd Annual Big Brothers Big Sisters of Mid-Maine MINI GOLF EVENT in support of local youth! 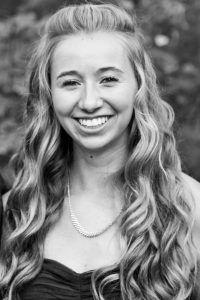 Putt 4 Cass is a special way to honor and remember BBBS volunteer and Big Sister Cassidy Charette, whose passion for helping kids Shines On! Cass was just two weeks shy of meeting her first Little Sister when her life was suddenly taken on a hayride accident Oct. 11, 2014. The Kennebec Valley community continues to Shine Her Light by supporting Big Brothers Big Sisters. 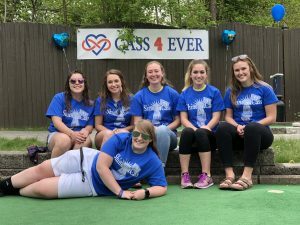 Proceeds from Putt 4 Cass help change the lives of over 100 kids served at Messalonskee schools in Oakland and at the Boys & Girls Club/YMCA at Alfond Youth Center in Waterville, where ShineOnCass mentoring programs have been created in Cassidy’s honor.